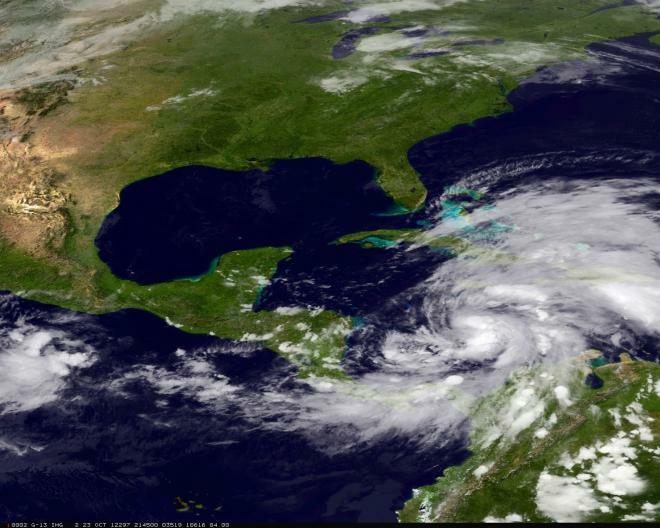 Hurricane Sandy is about to make landfall in the eastern portion of the United States. That means that millions could be effected by flooding, lack of power and stoppage of services, such as public education. For some, this may be an inconvenience, yet for a parent with a child withe special needs, this could be a significant hardship. Children with special needs often have extreme difficulties during unexpected events. Being moved to a shelter could result in a serious set problems for some families as children with a disorder, such as Autism, may not handle transitions, the overstimulating environmental noises of a shelter or new people. In fact, many parents of children with Autism may state that a change in the home environment or need to relocate elsewhere could result in a “worst case scenario”. The best way to help make this situation easier is through pre-planning, remaining calm (parents) and using others to support, such as family members or friends. Very timely, Louise! I sent the link to my Down Syndrome Association of Delaware contacts. Thanks sooooo much for the great information!